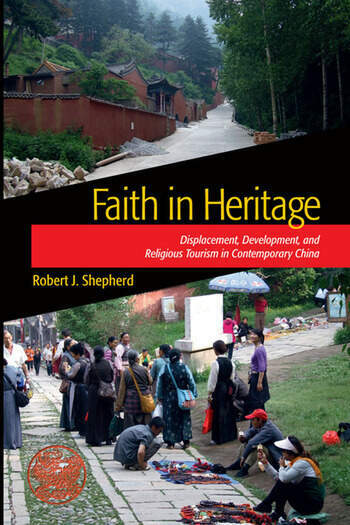 Using the example of China’s Wutai Shan—recently designated both a UNESCO World Heritage site and a national park—Robert J. Shepherd analyzes Chinese applications of western notions of heritage management within a non-western framework. What does the concept of world heritage mean for a site practically unheard of outside of China, visited almost exclusively by Buddhist religious pilgrims? What does heritage preservation mean for a site whose intrinsic value isn’t in its historic buildings or cultural significance, but for its sacredness within the Buddhist faith? How does a society navigate these issues, particularly one where open religious expression has only recently become acceptable? These questions and more are explored in this book, perfect for students and practitioners of heritage management looking for a new perspective.